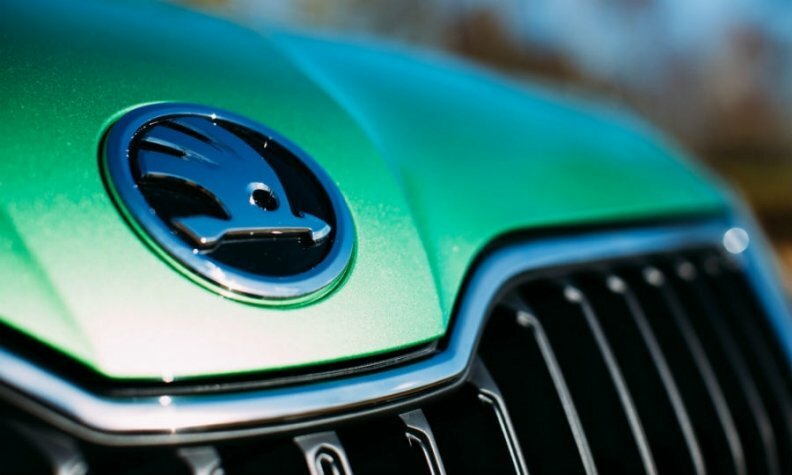 MUNICH/MUMBAI -- Volkswagen Group’s Skoda division has not ruled out a partnership with Tata Motors in India to produce budget cars, just months after calling off a planned tie-up with the Indian company. VW Group, which is working on a strategy to bring budget cars to millions of cost-conscious buyers in the South Asian country had planned to develop an entry-level car platform using Tata's technology. Cooperation with Tata is possible "in principle" in the future, Skoda CEO Bernhard Maier said. VW Group has been long considering making affordable models for India and tasked Skoda to lead the effort. It will decide on its game plan in the first half of this year, Maier said in an interview at the Beijing auto show on Wednesday. "We've been analyzing the Indian market in great detail," he said. "It's highly, highly competitive. We're taking a decision on how to enter this market shortly." Unlike in China, where VW is the best-selling foreign automaker, it hasn't found similar success in neighboring India, where an average Indian buyer prefers compact hatchbacks or subcompacts made by Suzuki Motor and Hyundai Motor. Last year, the Japanese company's local subsidiary sold 1.57 million vehicles, compared with VW Group's sales of 63,732 units. The planned tie-up with Tata announced last year was aimed at achieving cost savings and technical synergies but was scrapped in five months. At the time, the automakers said they could revive cooperation efforts in the future if the right conditions arose. Automakers globally are forging partnerships as the industry comes under pressure from regulators after several major self-inflicted scandals and amid rising costs of developing cleaner cars to meet stringent environmental standards. Changes to India's crash and emissions regulations becoming effective around the 2020 to 2021 mark, a potential entry point for the group, Maier said. In 2020, Indian automakers are set to take a leap forward and switch to far stricter emission standards that are on par with those in the U.S., Japan and the European Union. India has the dubious distinction of being home to almost half of the 20 most polluted cities in the world. Just like VW, Ford Motor is also looking to give its lagging Indian operations a boost. It recently rekindled a partnership with local SUV maker Mahindra & Mahindra, a move executives say would put it in the fast lane to sustained profitability in the expanding market. Total sales of passenger vehicles in India rose almost 9 percent to 3.23 million units in 2017 and the Society of Indian Automobile Manufacturers expects the trend growth to continue this year as well. VW targets 5 percent of India's car market starting around 2025, Maier said.